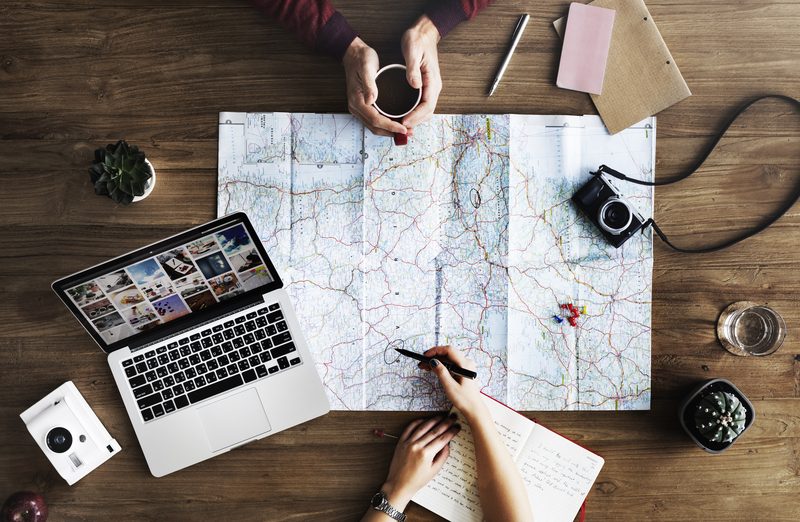 In an age where pretty much everything can be done online, many of us tend to take matters into our own hands, even when it comes to making travel arrangements. But let’s face it, no matter how resourceful you may be at trip planning (DIY-style), good travel agencies will always be more reliable than your search engine. Planning a trip through a travel agency will not only save you time and money, you’ll also be saving yourself plenty of agony and frustration. Surely you’ll agree that getting 23 people on the same plane with seats together at a reasonable rate is no job for the faint-hearted. Even if you’re exceptionally awesome at snagging great online travel deals, these days there are just too many package promotions out there at places you’ve never even heard of with vague itineraries—it’s just not worth the risk. That’s when you get the pros in to help. 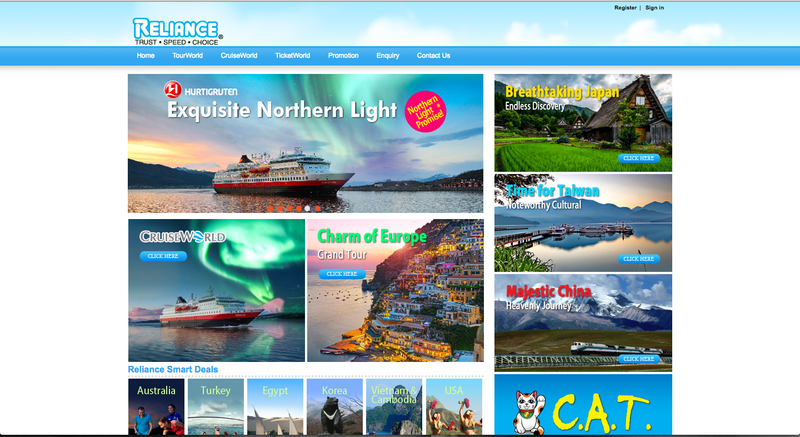 A good travel agency has people with first-hand, insider knowledge that they use to customise your vacation based on your unique travel needs. 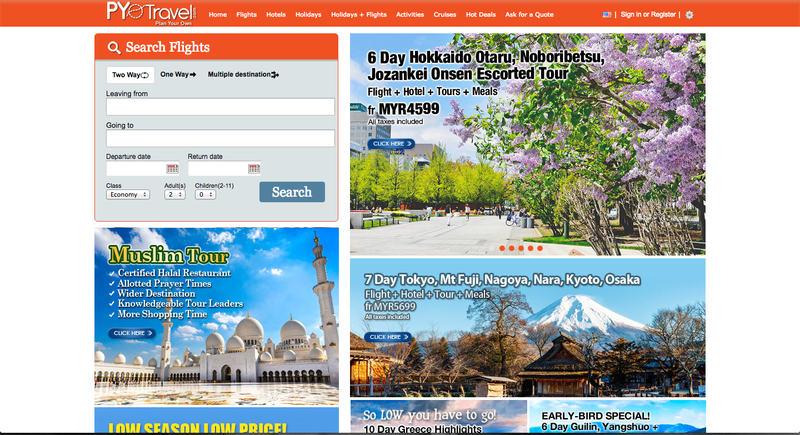 It’s their job to create your itinerary, secure bookings and handle every detail of your trip, no matter how complex. 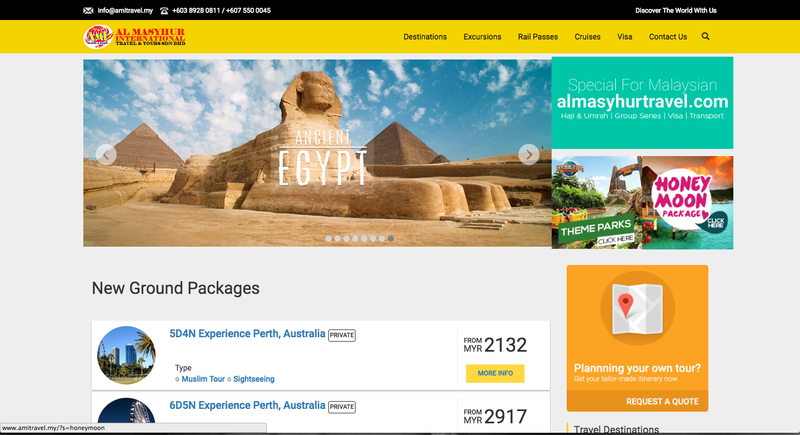 To get you started, CurrenSeek has rounded up a list of top-rated travel agencies in Malaysia that can help take the stress out of planning your next holiday. 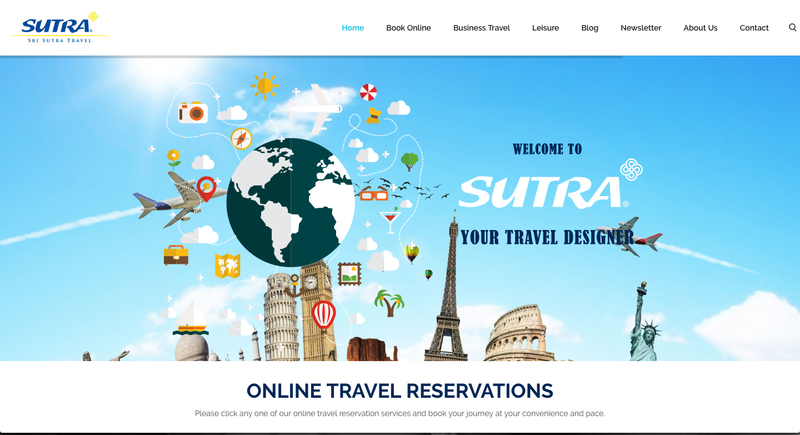 Sri Sutra Travel or “your travel designer” as they prefer to be known, uses their 30-year industry experience in air, land and sea travel as well as their knowledge of your unique travel needs and interests to create the perfect getaway, just for you. Much of what they do incorporates the efficiency of technology without compromising the warm flexibility that comes from the personalised service of their friendly travel agents. Using their training and their own travel experience to provide insider tips and advice on everything from tours and timing, to how to find an adventure off the beaten path—these agents truly recognise that no two travellers are alike. Covering all the basic services from airport transfers to tailored tours, while going above and beyond with acquiring overbooked concert and sporting tickets, Sri Sutra Travel will design a vacation to suit your exacting needs. Forget touch-and-go packaged tours that leave you frantic and worn out at the end of your holiday. Over the last 20 years, Apple Vacations—a pioneer in in-depth tours—have taken countless travellers across the globe, exploring each country through the eyes of the native. Their experienced and dedicated agents are well-trained to guide you throughout the entire travel process, from what to pack before you leave to the best transfer to get you home safely and conveniently. Simply put, you’ll have a team of qualified travel consultants available from the moment you begin planning your travel up until you return home. 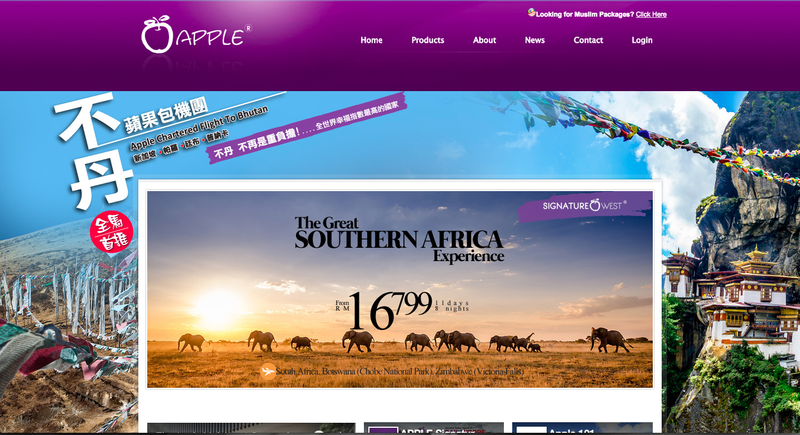 With comprehensive travel packages, Muslim tours, business events, conventions and more, Apple Vacations offer a wide selection of unique itineraries to choose from, each promising to be once-in-a-lifetime adventures. Over the years, we’ve seen a significant rise in demand for halal tours where every aspect of the trip is tailored to the Muslim traveller. Specialising in providing Muslim-friendly tours, Al Masyhur International Travel & Tours along with their team of experienced travel agents work hand-in-hand with international tourism boards and travel agencies in many countries including China, Japan, Taiwan and South Korea to ensure that halal food, praying facilities and other needs are prioritised. Understanding the importance of preserving true Islamic hospitality even while you’re on vacation, Al Masyhur’s travel agents are your advocates—providing peace of mind throughout your journey. Leading the pack in the “free and easy leisure” category, Holiday Tours & Travel is consistently developing new and innovative travel package offerings to meet the ever-changing demands of our generation. Founded in 1975 and staffed with over 290 experienced travel agents across 6 branches nationwide, the company is backed by their expertise and partnerships with major airlines and suppliers. Committed to providing a varied combination of services—which include nature-based adventures, special interest tours, medical and educational tourism as well as sports-related excursions—Holiday Tours & Travel caters to almost anyone. Recently, they’ve even expanded their product range to include the youth segment, where packages are customised for the young, or the young at heart! Although PYO Travel stands for “Plan Your Own Travel” you can expect nothing less than full service when you plan your next holiday with them. Using a more hands-on, interactive approach, PYO Travel involves you through every step of the trip-planning process. 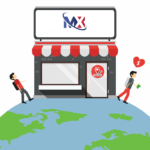 From their user-friendly web interface that allows for an easy yet comprehensive search of their deals and packages, you’ll be able to compare prices and select the best option that suits you. 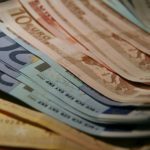 You’ll even pay in local currency, which means no loss via exchange rates. Their efficiency doesn’t just stop there. All transactions are supported online by their local call centres across 10 major destinations, which in turn reduces the cost of handling each booking. In the end, it’s their customers who will reap the rewards with a holiday to remember at a price they’ll not soon forget! Most of us are familiar with the Reliance brand as it has been in the forefront of the travel and tourism industry since 1969. As the first travel company to be publicly listed on the KLSE, they’re highly reputable, known for offering the widest selection of destinations in more than 200 cities across the globe at unbeatable “guaranteed best value” rates. Utilising their ever-growing distribution network of local and overseas partners, along with their real-time tour inventory and reservation system, their seasoned travel agents consistently provide trusted, reliable assistance. 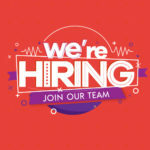 Their travel agents are certified specialists who have completed extensive training on destinations, cruise lines, hotels, resorts, tour operations and more. For over 40 years, Reliance has always aimed for customer satisfaction with their best-in-class product offerings and services. That’s why you’ll certainly never go wrong with them. Holidays are about living in the moment. This is the spirit that drives the founders of Star Travel—a group of backpackers who were inspired to share their passion for travel, romance and adventure—to become a full-service provider of leisure and business. Their travel agents live, breathe and work travel—offering first-hand experience and education to make sure your trip turns out just they way you imagine. Having been around since 1978, Star Travel consistently changes with the times, anticipating current and future market trends to produce personalised itineraries in a diverse range of travel categories. 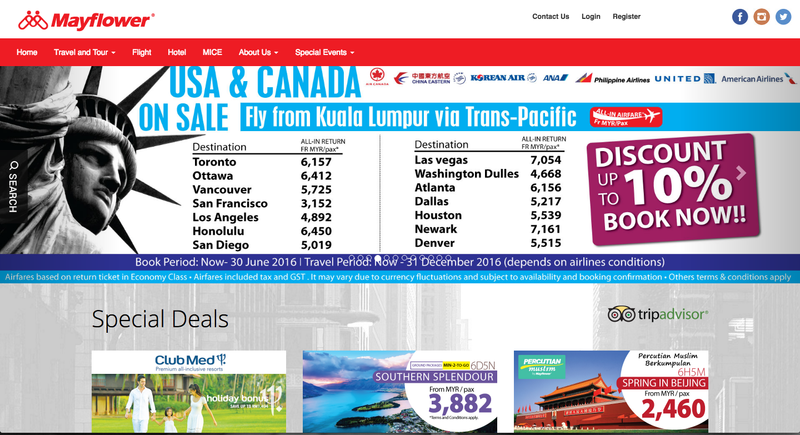 On top of the usual package and corporate tours for the general consumer, they also provide labour travel, which caters uniquely to foreign workers, offering value-added service with the lowest fare around. in the end, what matters most to Star Travel is their belief that everyone should be afforded the magic and wonder of travel. A tour of the Colosseum in Rome or a flamenco show in Spain are experiences you’d expect from any travel agency. 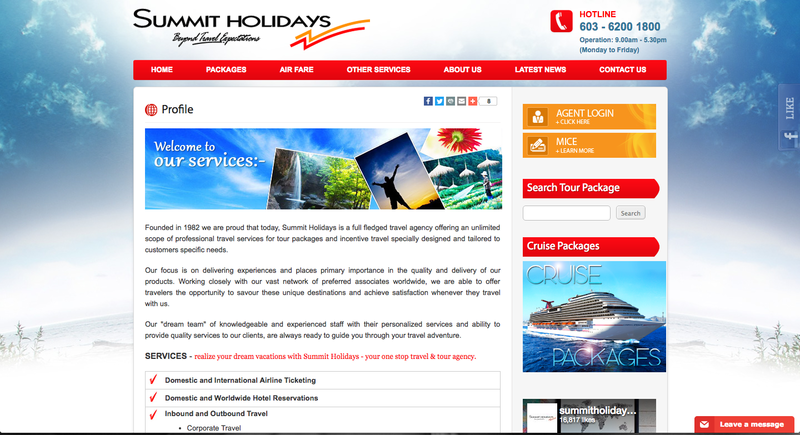 Summit Holidays makes sure you get that and more when you travel with them. 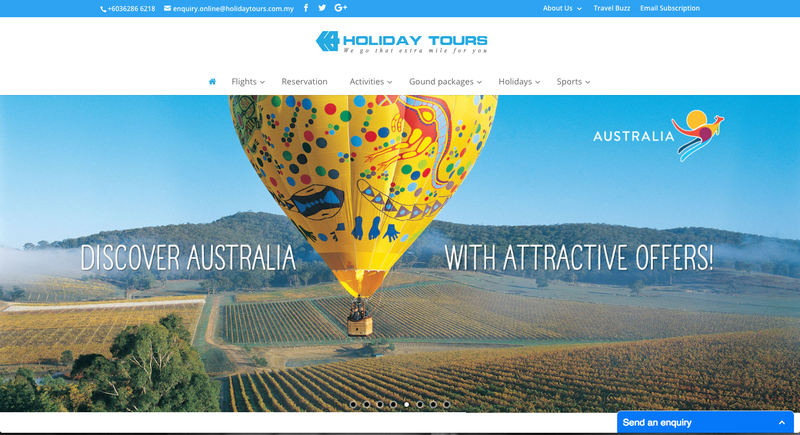 These days, guided tours are a dime in a dozen and making your customers feel the difference by taking extra care of their needs certainly gives Summit Holidays the edge over its competitors. For starters, their trained agents always aim to get you as much as possible for what you spend, levering on their strong partnership with their vast network of global vendors. Most importantly, they’re there to help you make the most of every minute of your valuable time. With their personable service and attention to detail, you’ll be in good hands and will possibly come away from your trip with more extraordinary stories and memories than you’d have anticipated! 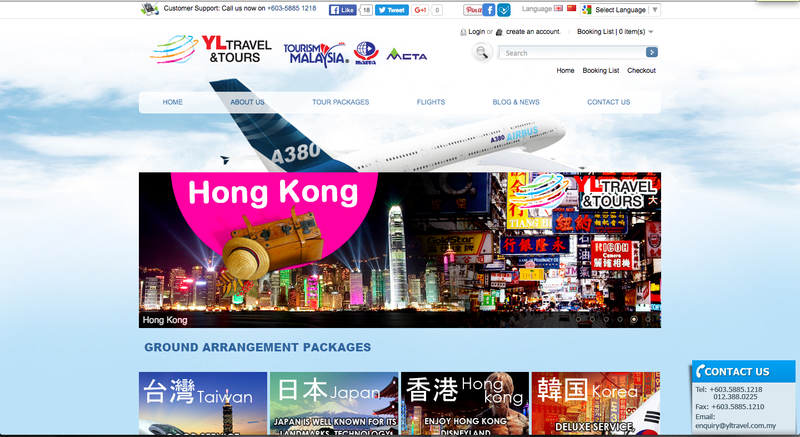 Even though they may be the newest kid on the block, YL Travel & Tours more than makes up for it with their full range of services, all customisable to meet the demands of the modern-day consumer. A member of the Culture, Arts and Tourism Ministry, YH Travel & Tours have maintained a solid relationship with their partners and vendors, allowing them to offer even more travel privileges. What’s more, guests also have access to a designated team who are available 24/7, each trained to handle and resolve any of your travel concerns. Their ‘no frills’ yet personalised service coupled with an efficient team of relationship managers dedicated to providing quality and value means you won’t need to look any further for that long-awaited getaway. Trust is key when travelling no matter if you’re on a tour, vacationing with family and friends, or going solo. With an extensive global network that serves 57 countries—supported by 300 foreign and 500 local partners—Mayflower is not only the oldest and most established travel agency in the country, it is also one of the world’s most comprehensive. Since its inception in 1960, Mayflower has been a fixture in the travel and tourism scene both locally and internationally, having guided 195,000 satisfied travellers along their journeys in 2011 alone. They’ve earned many accolades and have even been named Malaysia Airlines’ Top Agent for six consecutive years. But much more than fame and glory, Mayflower cares most about the people who travel with them—think of them as your best and most seasoned travel friend and professional tour guide all rolled into one! Happy trip planning! 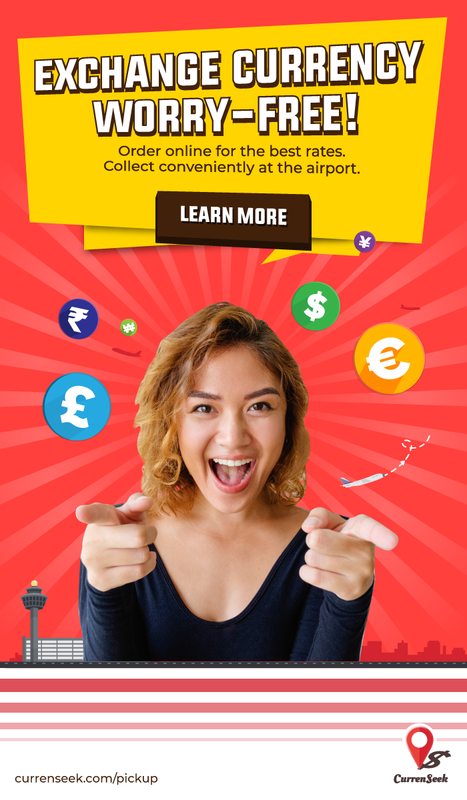 And to compare and find the best exchange rates, download CurrenSeek so you can save more for your travels. 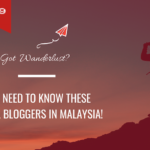 If you know of a great travel agency in Malaysia not featured here, do write to us at hi@currenseek.com or add your comments below. 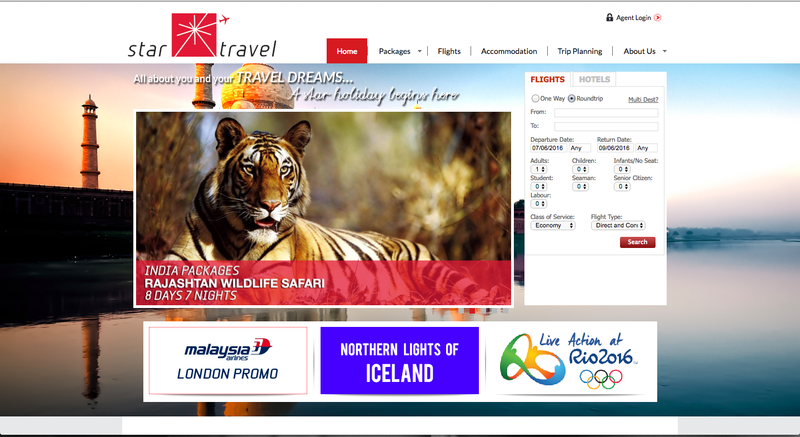 No suggestion for Top travel agent in east malaysia???? ?